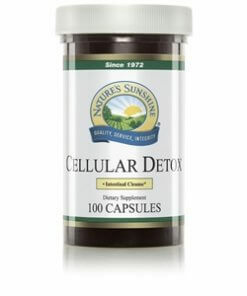 Nature’s Sunshine All Cell Detox works to cleanse and detoxify the body’s key digestive organs. Each organ in the digestive system must function properly to provide proper nutrients to the body, eliminate waste, filter susbtances that enter the body, and detoxify the body. 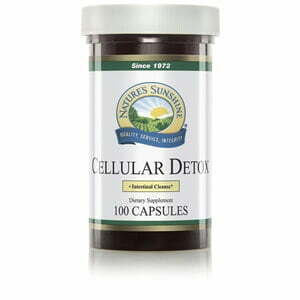 The herbs contained in All Cell Detox help to balance the body’s health and maintain general well-being.